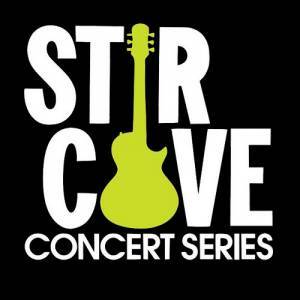 Counting Crows and LIVE will be at STIR COVE on Sept 13th. Tickets are going fast! 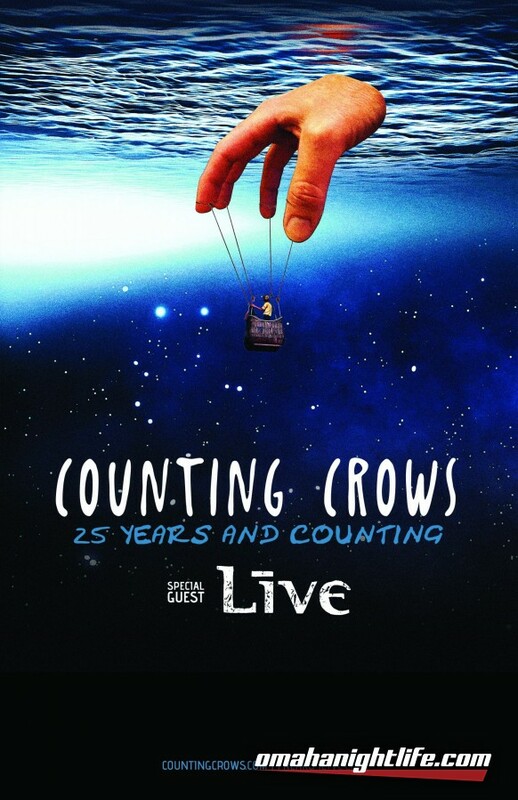 Counting Crows celebrates 25 years by touring with LIVE and making a stop a Stir Cove this summer. The band consists of Adam Duritz (lead vocals, piano), David Bryson (guitar), Charlie Gillingham (keyboards, piano, accordion), Dan Vickrey (lead guitar), David Immerglück (guitar, pedal steel, mandolin, bass guitar), Jim Bogios (drums, percussion) and Millard Powers (bass guitar, piano, guitar). 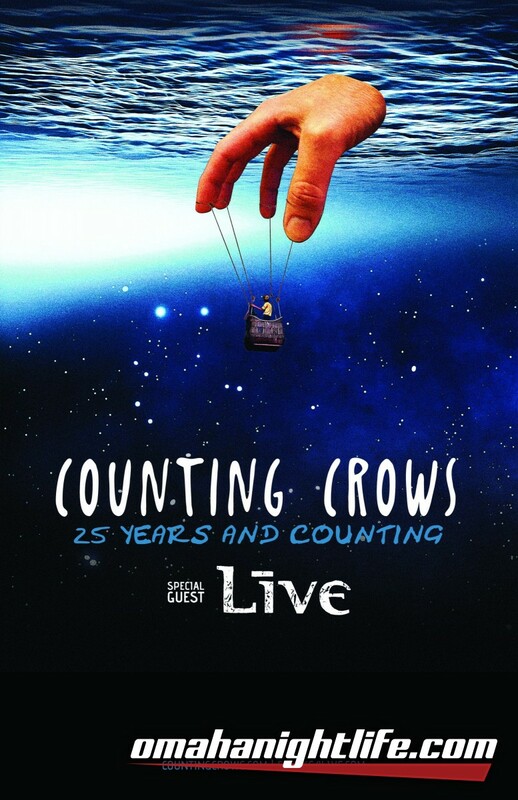 Counting Crows gained popularity following the release of its debut album, August and Everything After (1993), which featured the hit single "Mr. Jones". They have sold more than 20 million albums worldwide and received a 2004 Academy Award nomination for their song "Accidentally in Love", which was included in the film Shrek 2. Live is an American rock band consisting of Ed Kowalczyk (lead vocals, rhythm guitar), Chad Taylor (lead guitar, backing vocals), Patrick Dahlheimer (bass), and Chad Gracey (drums). Live achieved worldwide success with their 1994 album Throwing Copper, which sold eight million copies in the U.S. The band had a string of hit singles in the mid-1990s including "Lightning Crashes", which stayed at the top of the Billboard Hot Mainstream Rock Tracks chart for 10 consecutive weeks and the Modern Rock Tracks (now Alternative Songs) chart for nine weeks from February 25 to April 22, 1995. The band has sold over 20 million albums worldwide.